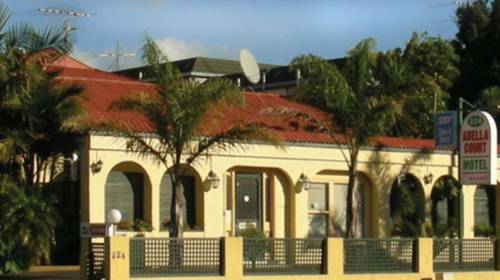 Located directly opposite Alexandra Park Raceway and ASB Showgrounds, Abella Inn offers renovated rooms with satellite TV and Wi-Fi access. Most rooms include cooking facilities. All rooms at Abella Inn are non-smoking and serviced daily. 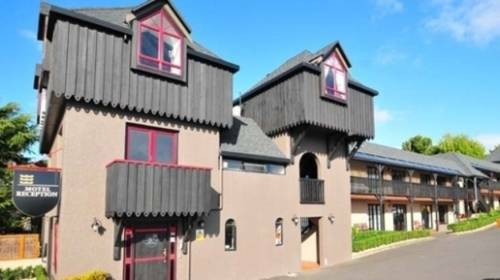 Knights Inn offers free on-site parking and 200 MB of free Wi-Fi access per day. 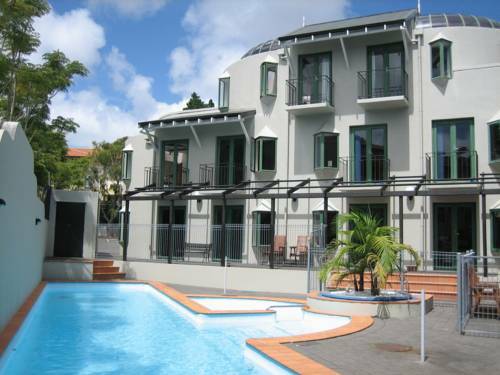 It is located opposite Alexandra Park and is a 10-minute drive from Auckland’s city centre. 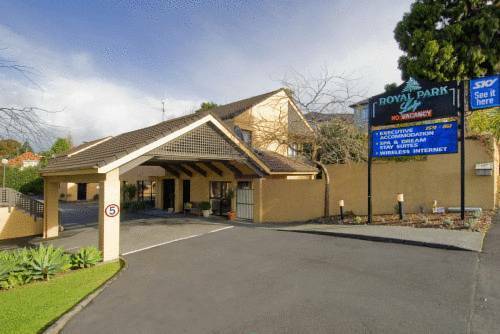 In a lovely garden setting with native trees, Royal Park Lodge offers self-catering accommodation only 10 minutes' drive from Auckland city centre. All rooms feature a kitchenette and dining area. 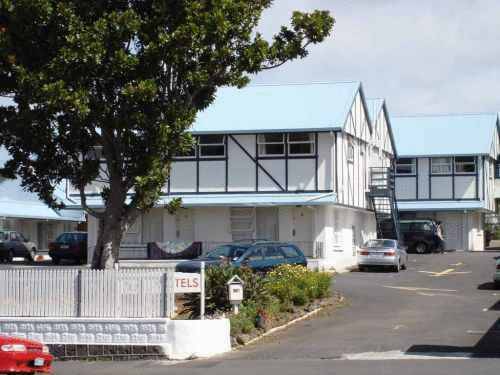 Offering self-contained accommodation with flat-screen satellite TV and a DVD player, Cornwall Park Motor Inn is just 1.3 km from the ASB showgrounds. Guests receive 100 MB of free Wi-Fi per day. Free parking is available on site. 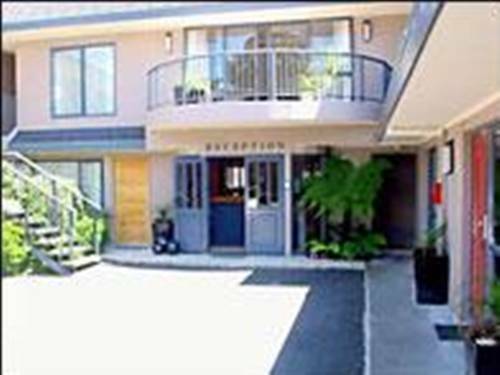 Greenlane Manor Motel offers self-contained accommodation with free secure car parking, less than 20 minutes’ drive from Auckland International Airport. Guests receive unlimited free WiFi. 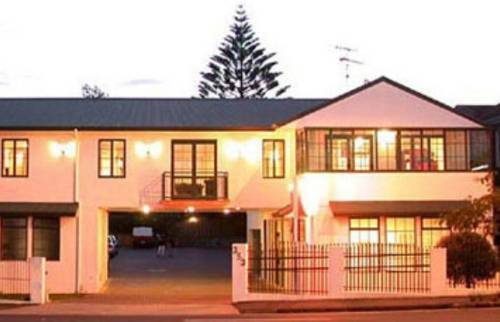 Sai Motels is situated in the suburb of Ellerslie, within easy reach of Auckland Showgrounds and Ellerslie Racecourse. Free on-site car parking is provided and guests enjoy 200 MB of free internet per stay. 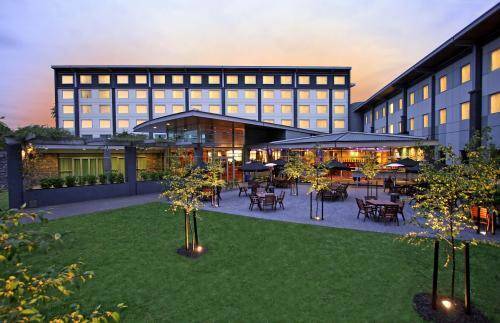 Ibis Auckland Ellerslie is a 15-minute drive to Auckland CBD and 20 minutes from Auckland airport. It is 1.5 km from the ASB Showgrounds and 2.2 km from Alexandra Park. The comfortable rooms at Ibis offer satellite TV and work desks. 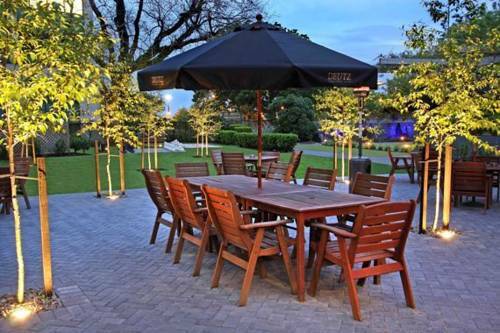 Located halfway between Auckland Airport and the city centre, Dukes Midway Lodge offers free Wi-Fi access and free parking. 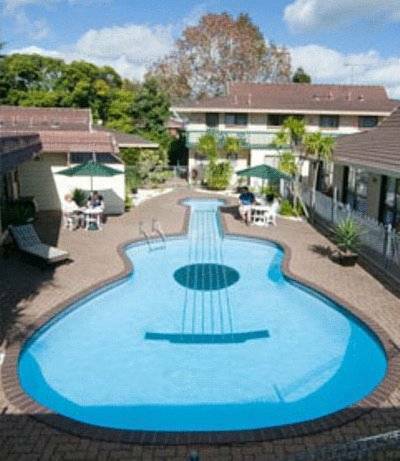 Guests have access to a swimming pool.